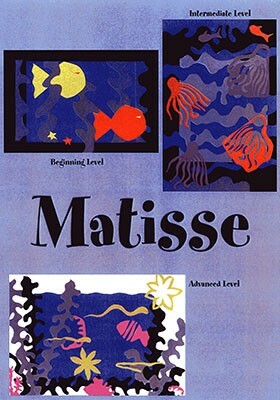 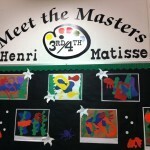 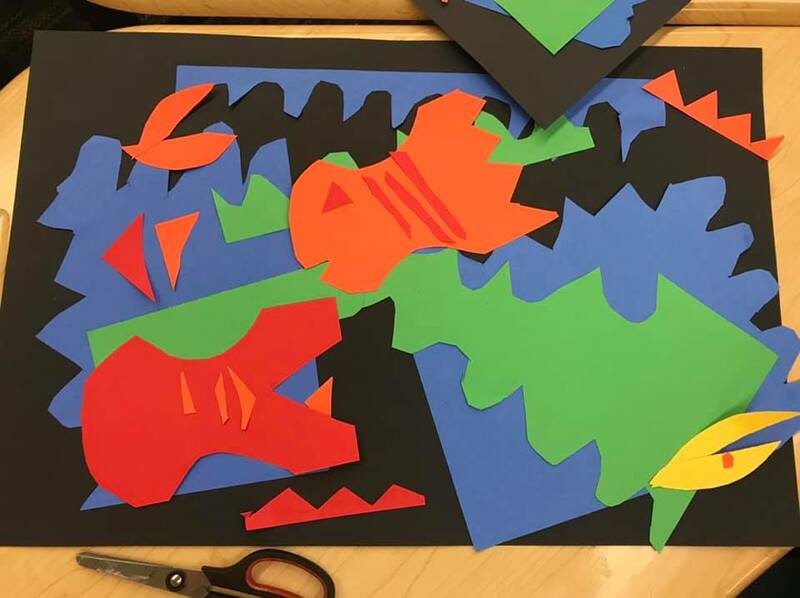 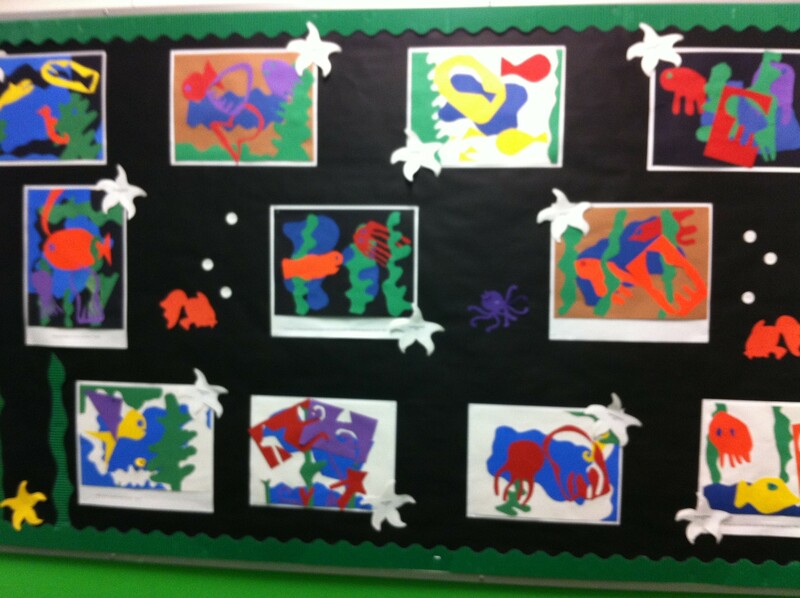 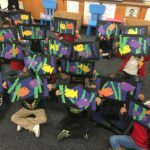 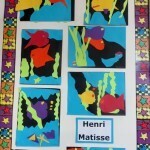 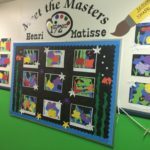 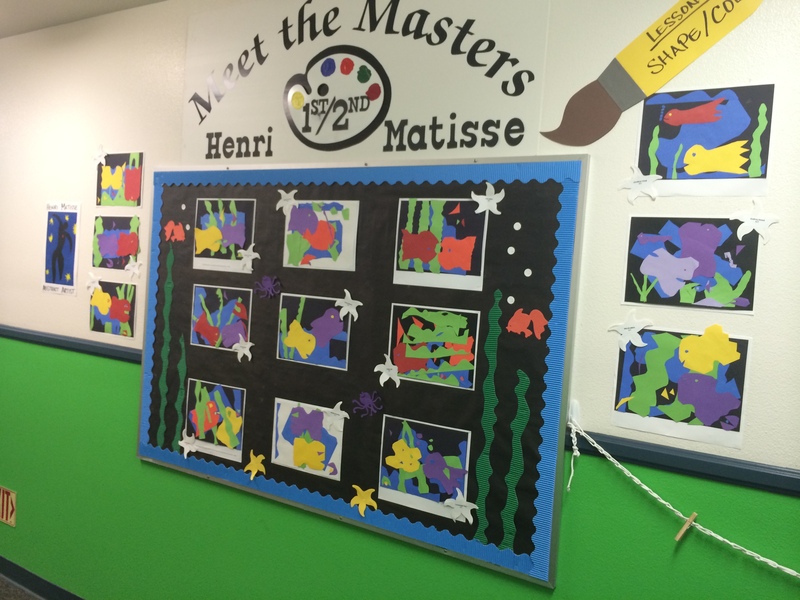 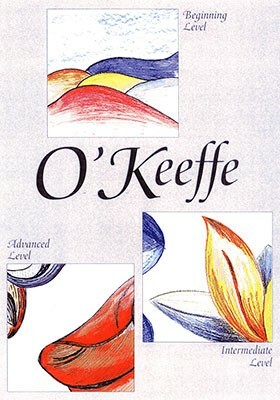 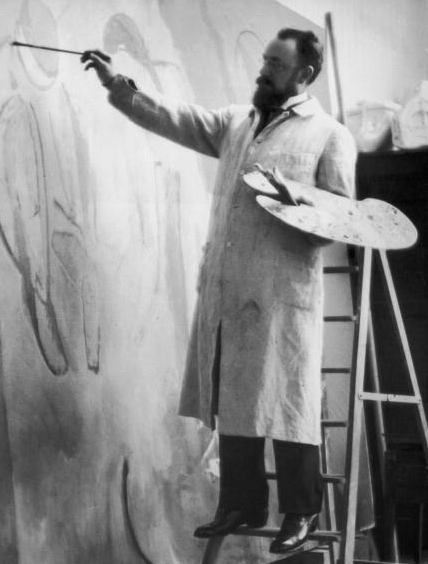 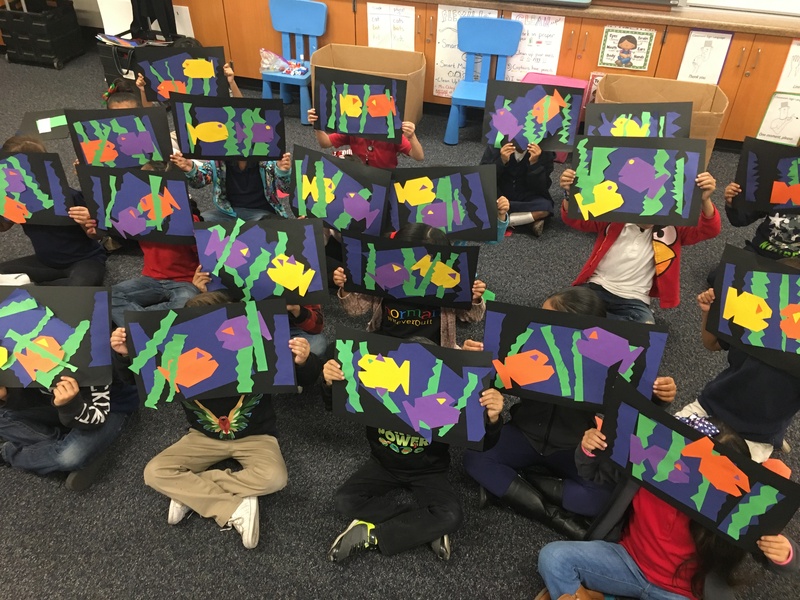 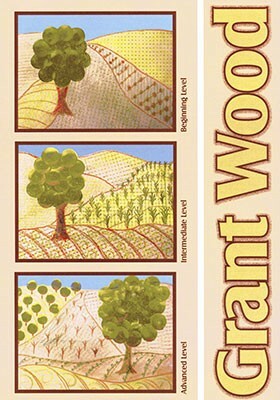 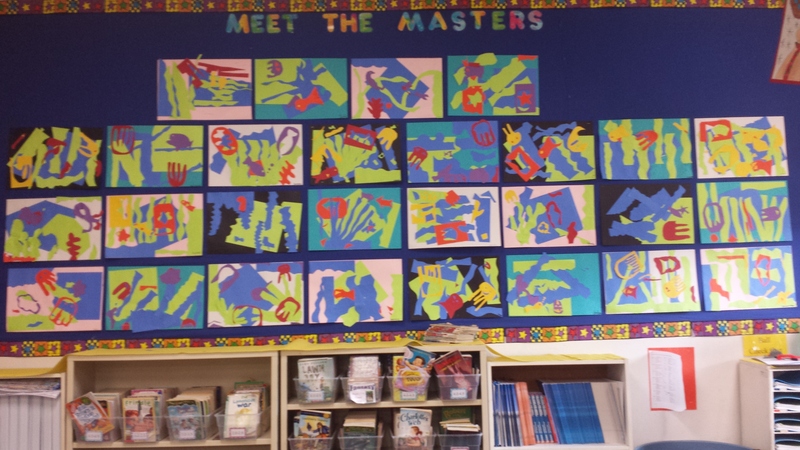 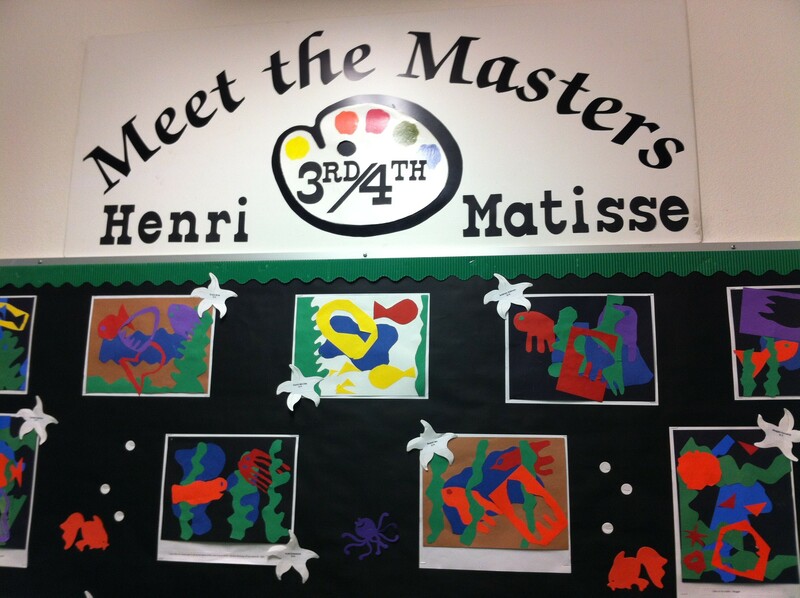 Students will discover the abstract art of French artist Henri Matisse. 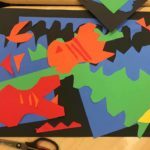 His bold use of color and shape in his paper cutouts expose the children to a new medium and style of art. 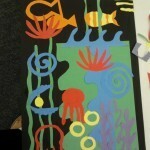 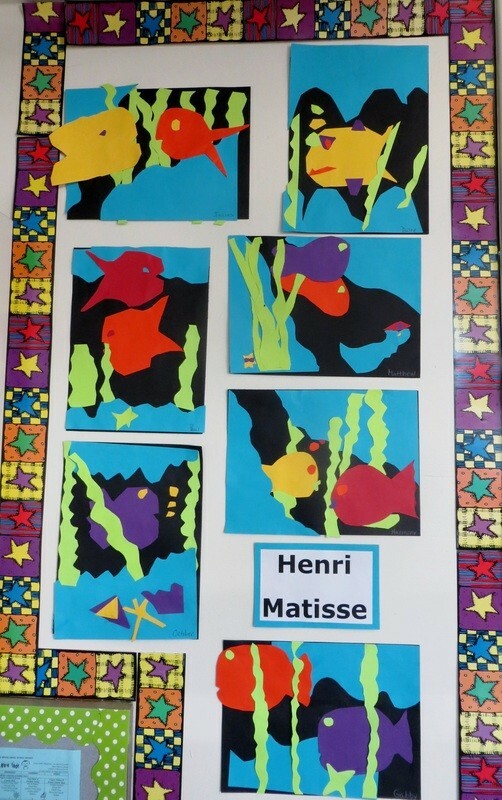 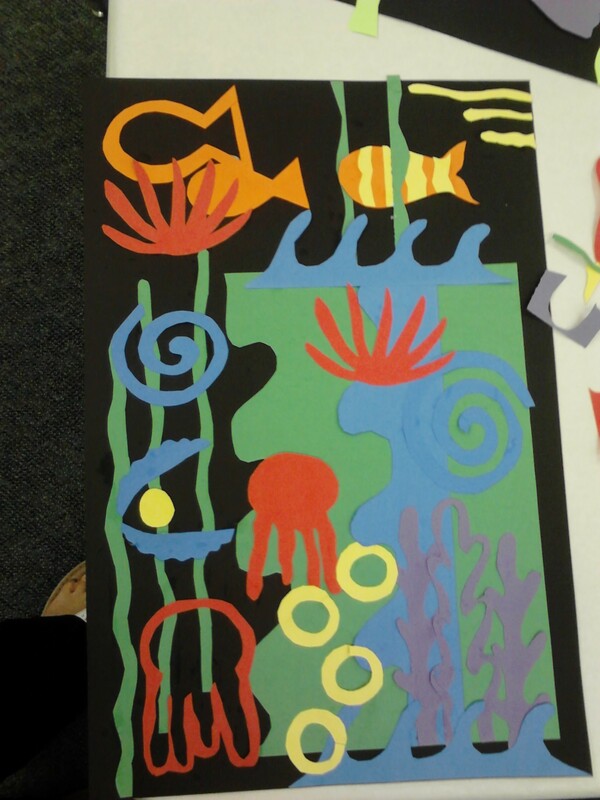 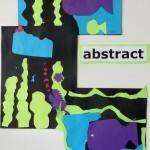 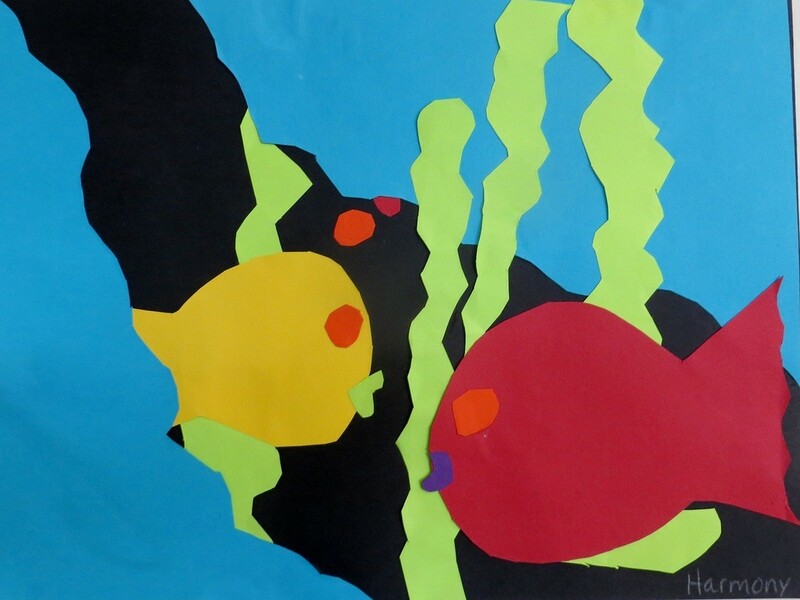 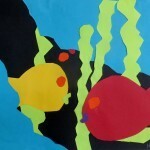 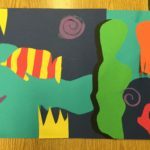 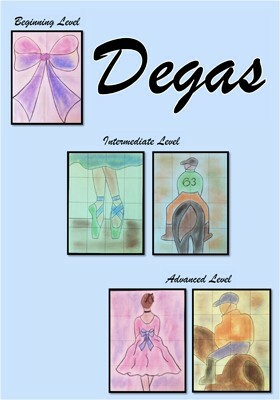 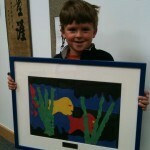 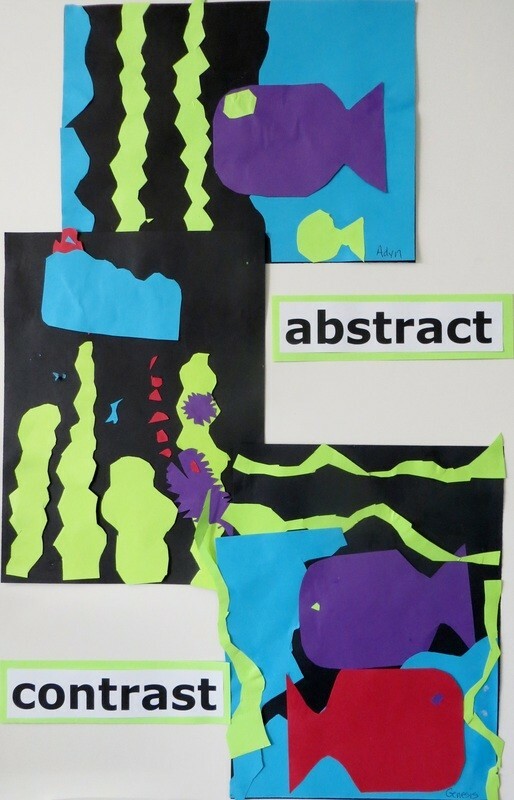 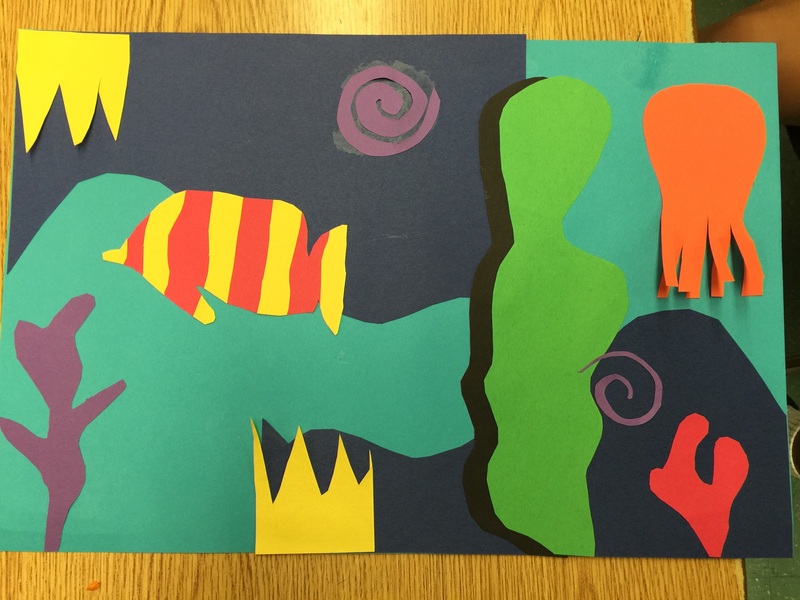 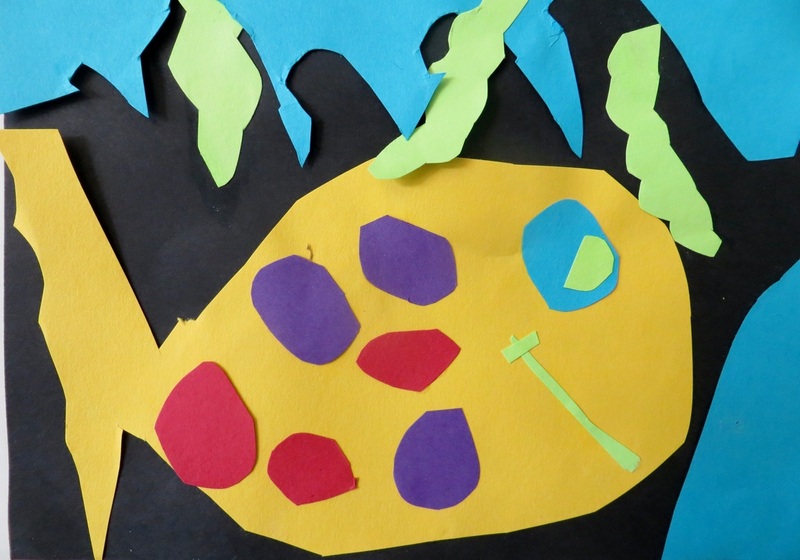 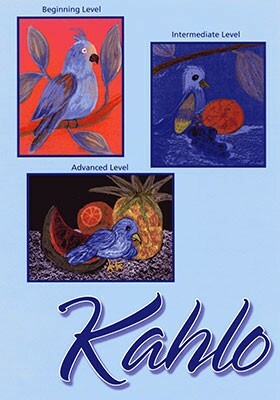 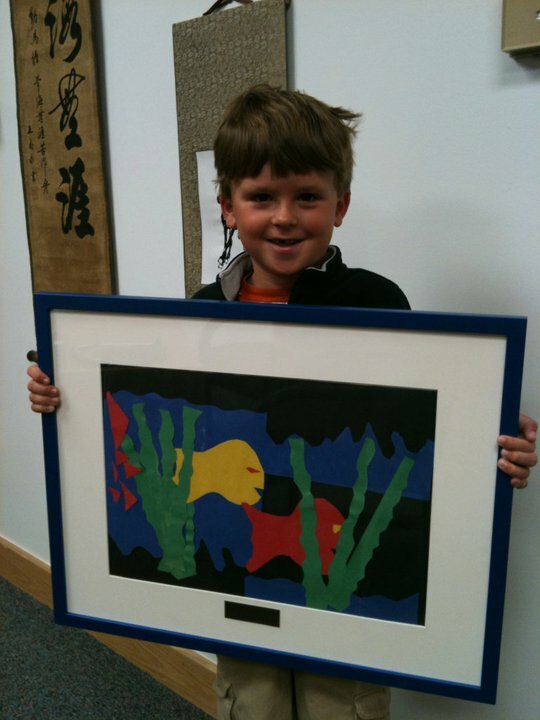 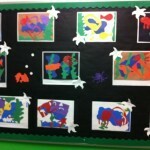 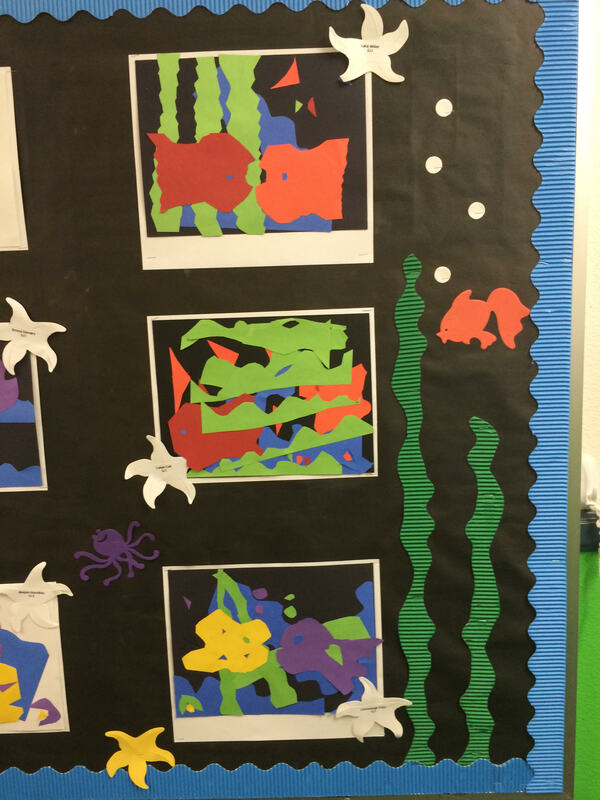 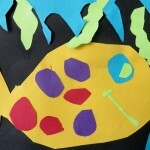 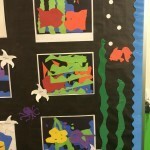 In their classrooms, the children create masterpiece cutouts of their own using a sea motif. 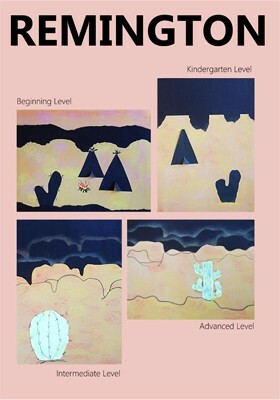 The below artists are part of Track B. 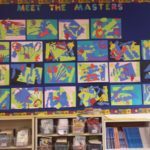 Save more with a track purchase & teach all year long.